As noted by 9to5Mac reporters, the new 9.7-inch iPad announced earlier this week, is heavier and thicker than the iPad Air 2. On top of that, the tablet lacks the anti-reflective coating its predecessor had. The new iPad is 7.5mm thick, whereas the thickness of the iPad Air 2 was 6.1mm. The weight of the new tablet is also changed. 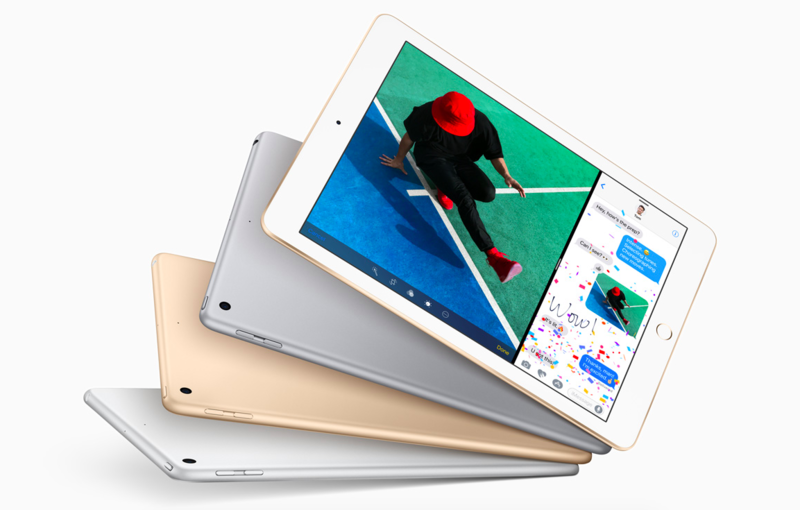 The iPad weighs 469 grams, while the 9.7-inch Air was 437 grams. Basically, what Apple did was taking the advantages of the iPad Air from the new iPad to keep the price as low as possible. The entry-level Wi-Fi only iPad with 32GB of RAM is $329. The model with WiFi and Cellular modules will cost $459. The tablets go on sale this Friday, March 24.